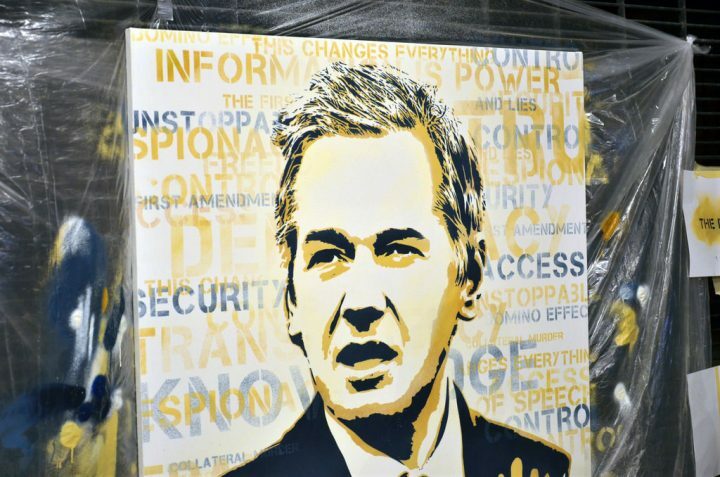 In a public statement, the Communication Forum for the Integration of Our America (FCINA , Spanish initials) called for support for Julian Assange, demanding an end to the persecution of the founder of the non-profit media organization WikiLeaks. The initiative has already gained the support of an important number of researchers, communicators, activists and referents in the field of the defense of Human Rights as well as people from the most different activities, indignant by the difficult situation that the journalist Assange is going through, since 2012 in the London embassy of Ecuador. The Declaration points to the revelation, made in mid-November and known only due to a clerical error, “that the United States has made an accusation against the journalist, the content of which would only be made public when he is arrested”. The text adds that this “confirms Assange’s and his legal team’s fears of extradition to the U.S., where he could run the risk of the death penalty, which is why he was granted asylum. At the same time, the government of Ecuador is urged “to respect and guarantee Mr Assange’s inalienable right to asylum and all his human rights, and not to give in to pressure to hand him over to the British authorities”.